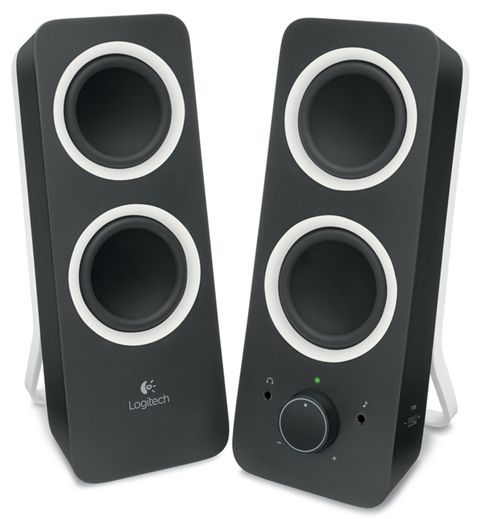 Logitech today launched three Z series Multimedia Speakers Z50, Z150 and Z200 in India. The Z50 and Z150 are priced at 1995 each and Z200 can be bought for Rs. 2,995. 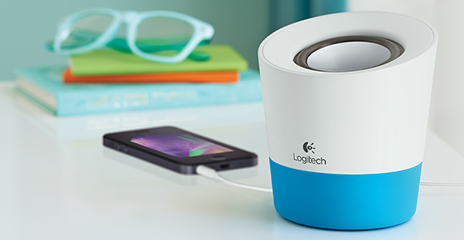 This new range of speakers come with various color options and will be compatible with various audio devices. The Z50 speakers are available in pink, grey and blue colors and can acced3.5 mm Input. You can directly connect them with AC supply and extract 5W RMS power.You can get these funcky speakers for Rs. 1,995. 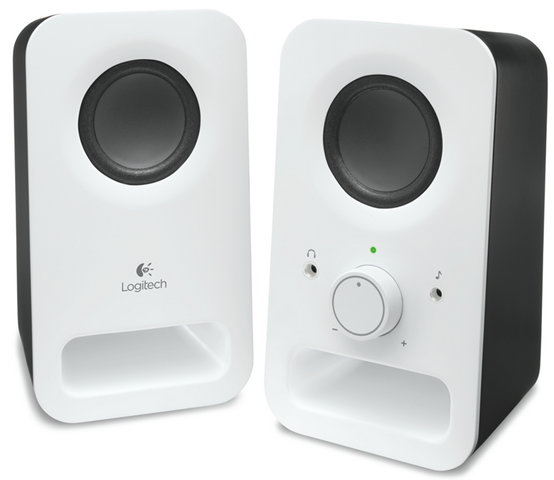 The 3W RMS Z150 on the other hand provides clear stereo sound and are available in Black and white colors. The design is compact and the power and volume controls have been integrated together. With the 3.5 mm input, you can conveniently connect them with your smartphone, tablets and other portable devices. These speakers have been priced at Rs. 1,995.